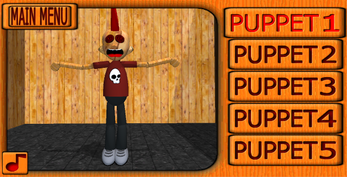 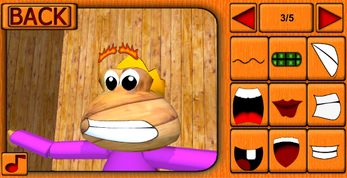 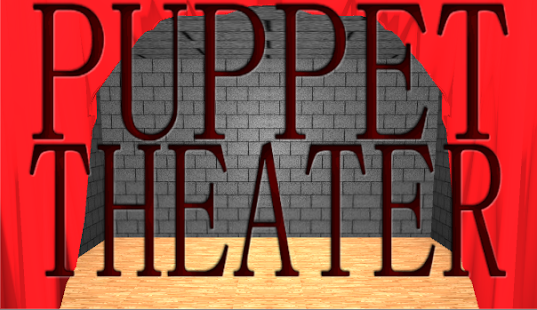 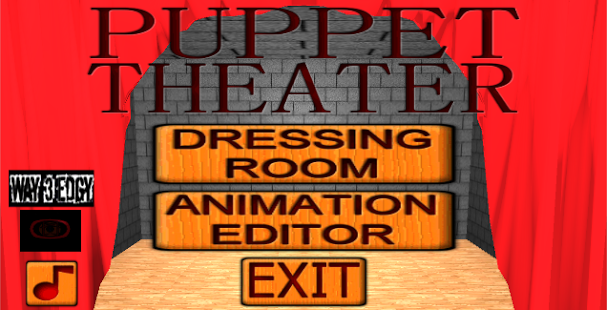 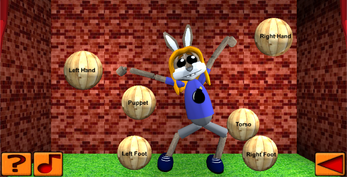 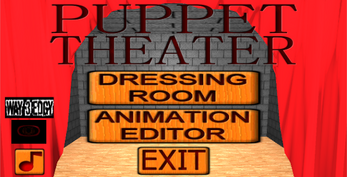 In Puppet Theater, you can fully customize your own puppets for easy-to-use animation fun. 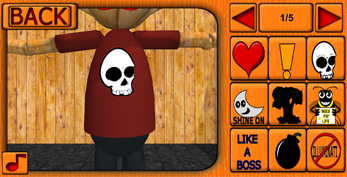 Use it to create short videos, animations, or just to pass the time and choreograph your own dance moves. 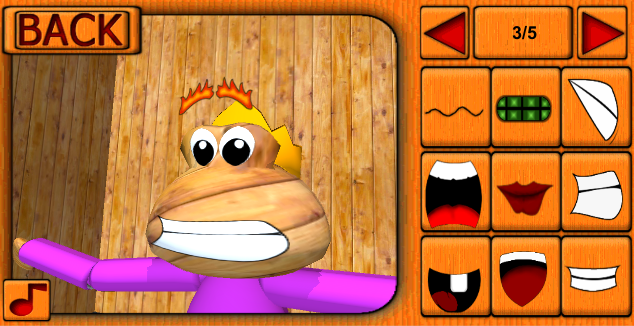 In my opinion, This game is pretty good but not the best. 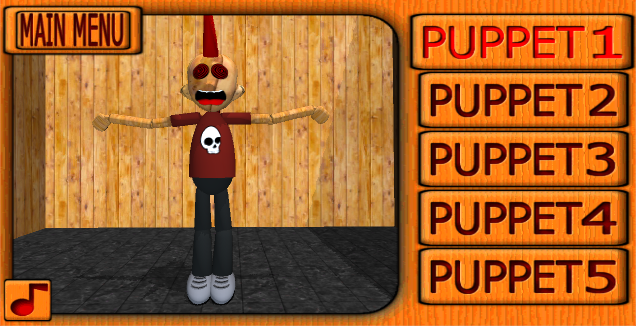 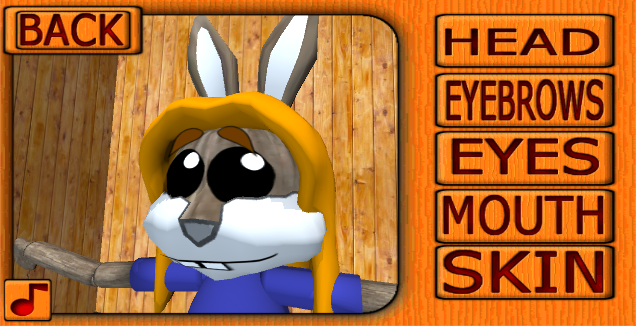 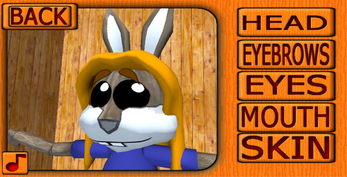 It is just a game where you can make characters and animate them. But just to let you know I am the one who made the tutorial for this game (Its a little cringy) so if you want you can go through the tutorial and play this game.